This year, make it a habit to care for your pet at home. 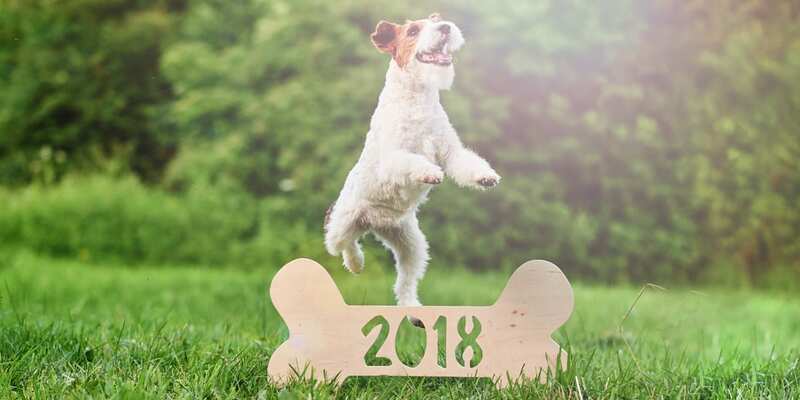 Everyone promises to revamp their routines in the new year, but developing healthier habits shouldn’t just be for humans! Why not make one of your resolutions to take better care of your pet at home? With our simple tips, there’s no need to make an appointment with the vet every time your pet needs their teeth cleaned or eyes flushed. Learn how to care for your pet yourself, with high-quality products meant for at-home pet wellness. Interval Walks – Go for a walk, but change up your pace as you go. Try walking for a minute, then jogging for 30 seconds, and repeat. You can add in side shuffles, backwards runs, or even high-knees if you’re feeling ambitious. Obstacle Courses – Set up fitness props and obstacles throughout the yard, or even indoors. For every obstacle you set out for your pet (tunnels, hula hoop jumps, etc. ), simultaneously do a set of exercises yourself (jumping jacks, pushups, etc.). Stairs – Find a long staircase and run up and down it with your pet next to you. You can vary how you go up the stairs (sideways, two at a time, etc.). Flush eyes with a specially formulated wash, such as Vetericyn Plus All Animal Eye Wash, to reduce tearing and buildup and relieve itching and burning. 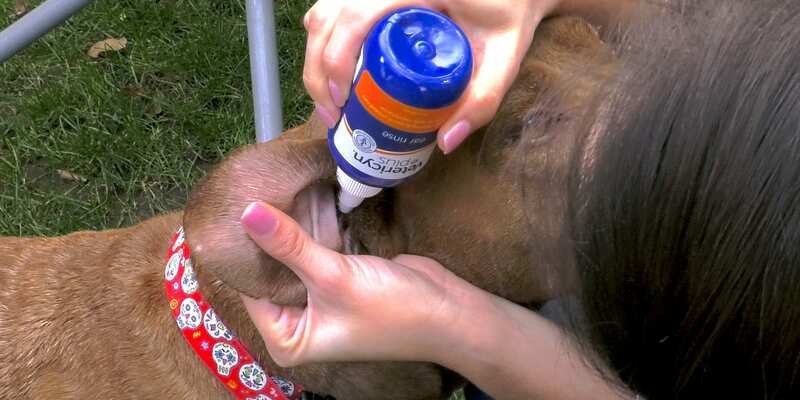 Gently use the dropper on the eye wash to flush wash directly into your dog’s eyes. Saturate a cotton wipe with eye solution and clean any tear stains surrounding eyes. Avoid rubbing or touching the eyeball. 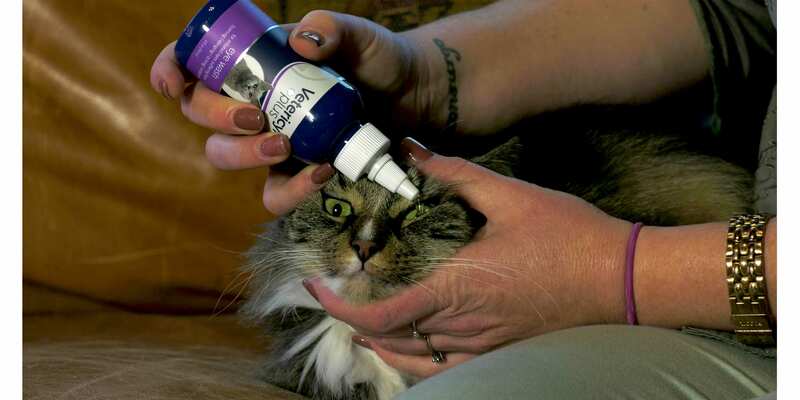 Use a specially formulated gel, such as Vetericyn Plus All Animal Ophthalmic Gel, to soothe residual eye irritation. If eye discharge isn’t cleaned often enough, it may lead to sores on the face, which can be dangerous if not treated properly. If eye irritation persists, or your pet develops a sore, contact your veterinarian for further assistance. 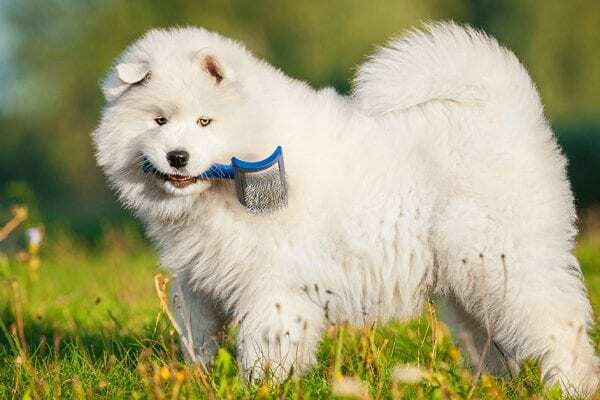 Use a soft-bristled toothbrush designed for pets, and a pet-friendly toothpaste. Never use baking soda, salt or human toothpaste, as the sudsing agents in human toothpaste can damage your pet’s liver. Lift your pet’s lip to expose their gums. 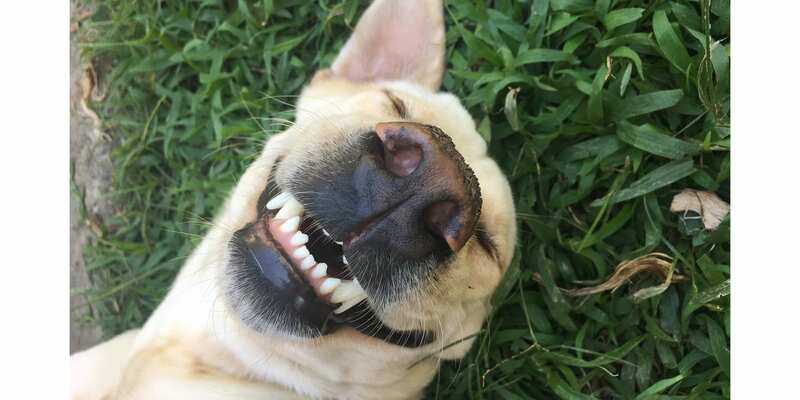 Brush your pet’s teeth with soft motions, as you would your own. They may not let you brush the inside of their teeth, but you should try to brush the cheeks surrounding the teeth. Wrap your finger in gauze or use cotton balls. Never stick your finger in your pet’s ear because it could easily rupture their eardrum, or pack wax deeper into the ear canal. Saturate cotton balls with an ear rinse, such as Vetericyn Plus All Animal Ear Rinse. Wipe outer part of ear, then move to inner ear. 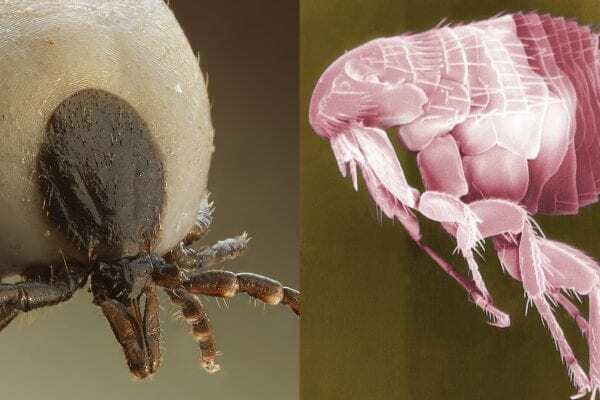 Clean only to the point where you feel resistance, do not push on inner ear. Coax your pet into the tub using treats and encouragement. Turn the water temperature to lukewarm, not cold. 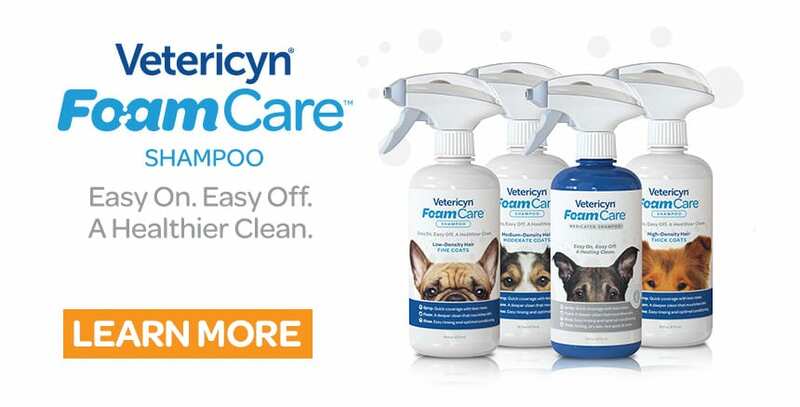 Use a shampoo that’s easy to apply, and formulated for your pet’s coat type, such as Vetericyn FoamCare Shampoo. Lather the shampoo into their fur so it penetrates down to the skin. Make sure to rinse thoroughly. Trim hair surrounding the affected area with blunt-ended scissors. Clean the affected area with a non-toxic, non-stinging product, such as Vetericyn All Animal Wound and Skin Care. It will help soothe any pain and jumpstart the healing process. Apply a cool washcloth or compress to soothe the area and relieve irritation, before patting it dry. Apply a topical product such as Vetericyn Plus Antimicrobial Hydrogel to soothe the area and protect it from potential infection. Continue to apply this treatment twice daily, and make sure that your pet doesn’t continue to lick or scratch the area. All Vetericyn Plus products are safe if licked or ingested but to keep your pet from aggravating the wound, you may need to use an e-collar or plastic cone. Continue to clean and check the affected area daily. 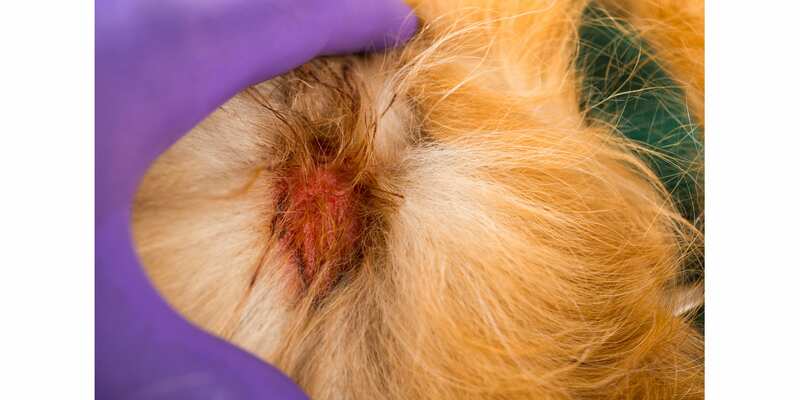 If the area worsens or does not show improvement in a few days, you should contact your veterinarian for further treatment, such as antibiotics. For serious issues, always contact your veterinarian. 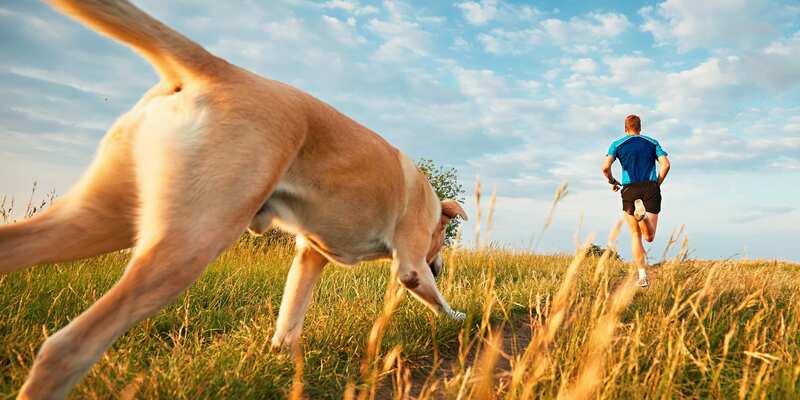 Just like you, your pet needs habitual health care. Making these six habits a priority in your home will help you keep your pet healthier and happier, which makes you happier, too! Of course, if eye, ear or wound irritation persists, contact your veterinarian for further treatment. Happy New Year from all of us at Vetericyn!